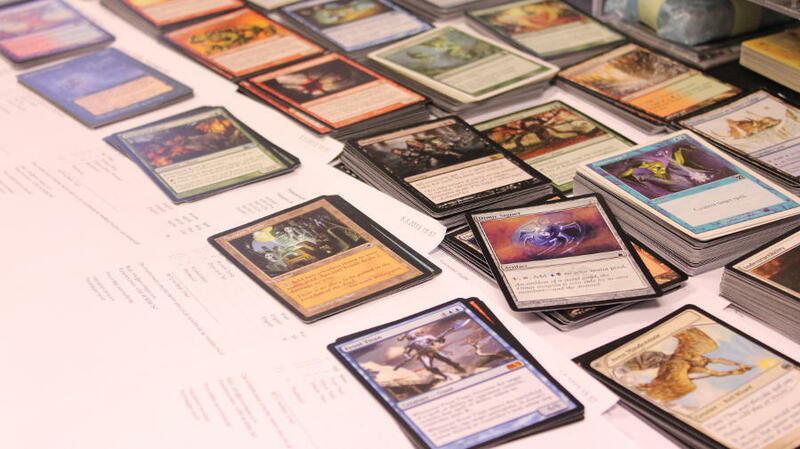 Poromagia imports and sells gaming products for a variety of hobby gamers, and our business involves organizing tournaments and events in addition to retail and corporate sales. Our employees are responsible for all operations within the store as well as creating content and maintaining the webshop. You can expect any open position to be intense and challenging, and involve working with numerous product groups and families, as well as operational tasks such as collecting and packing orders for shipment, sorting and shelving bulk products, running tournaments and demonstration games, and providing exemplary customer service during all in-store and online sales. Our ideal employee is a self-starter who can see the big picture, someone who is at home in the retail customer service industry and is very familiar or passionate about more than one of our product groups. In addition to your customer service capabilities, hiring practices are based on how we perceive your ability to present our products and our brand in a professional and genuine manner. We will respond if we believe you would be a good fit within our team. Do you play regularly? Do you have a lot to say about the current state of card or board games? Do you want to tell the world what you love about your favorite game? Poromagia is looking for content creators to regularly contribute written blog posts or vlogs. Poromagia's goal is to be not only a brick and mortar and online shop, but also a major player in the European gaming community. In addition to organizing tournament and game nights, we are looking to expand into maintaining a site of game-related news and articles. In support of this goal, we are looking for enthusiastic media professionals, critics, bloggers, and proud gamers to help Poromagia produce interesting articles. The articles will appear on the Poromagia blog or on our Youtube channel. Examples of topics may include board game reviews, card games, guides for painting miniatures, or even a video report of an interesting tournament trip. We prefer to engage in long-term collaboration with active content providers. If you are interested in this position, please send an email to marketing@poromagia.com including a sample article or video and details about your previous experience in web content production, particularly for blogs or vlogs, in addition to the items listed above. We will discuss more details via email before the article is published.